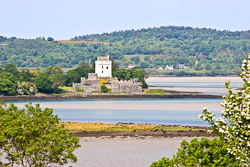 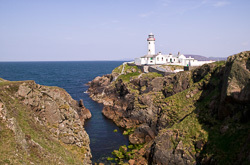 Donegal, on the North West coast of Ireland is a very varied county. 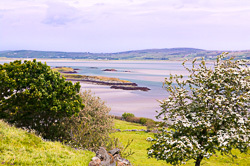 The South coast which gives onto Donegal Bay, and the West and North coasts giving onto the Atlantic, are very different from each other. 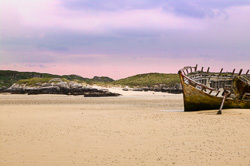 The photos in this gallery are a sample of the landscape and seascape of Donegal, both coastal and inland. 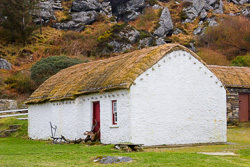 We have many photographs of Donegal in our archives. 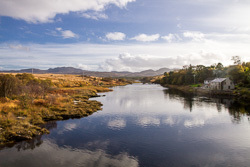 Please contact us if you are looking for an image of Donegal that is not in this gallery and we will be happy to look through our pictures and we will get back to you to let you know if we have the picture you may be looking for.